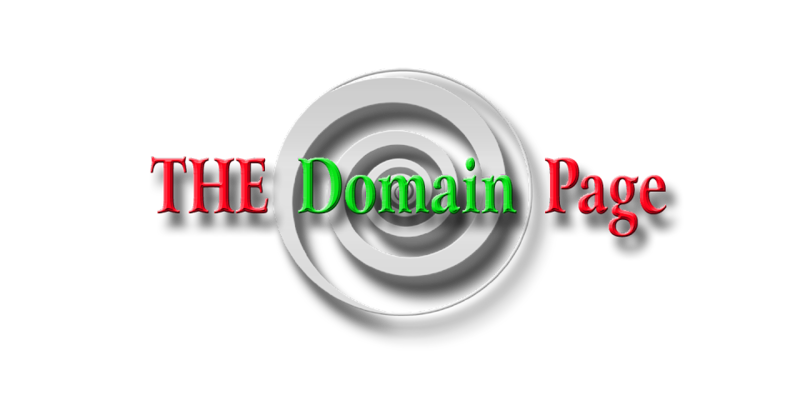 THE Domain Page: How to Go Viral--As if I Have the Goods on THAT One! How to Go Viral--As if I Have the Goods on THAT One! Remember when we all thought we were going to get rich reselling Beanie Babies on the secondary market? I remember well the mad dash to the Hallmark Store for the elusive Glory Bear and the stories of wild-eyed middle-aged women chasing after UPS trucks. I never got that desperate, but I did scour a lot of gift shops and wear out a lot of shoes. When a company manufactures a million units of each stuffed bear, there will be no secondary market--a basic lesson in supply and demand. My house is too small for all those unwanted Beanies; they're cute, but they're too much of a good thing, a bit like the Tribbles from that famous Star Trek episode "The Trouble with Tribbles": I swear that they have reproduced and continue to do so until this day. It's a permanent Party! Party! Party! in my attic, along with the Furbies that were going to take over the Pentagon and NSA (no such agency) with all their secret codes and spying capabilities: "Me hungry, um, um, um, Feed me again." Goodwill and Salvation Army offer bins and bins of "secondary market" bears stuffed with PVC pellets. The only person to get rich was Ty Warner, the creator of the Beanie Babies, and owner of the Ty Company. God love him. At least with domaining, my attic remains at its present level: stuffed but basically in a holding pattern. Also, if a domain bombs, I can kick it to the curb without having to look into a pair of mournful eyes that say, "You wouldn't REALLY sell, give away, donate me, now would you? (Though I must admit that I have my favorite underperforming domains, like my full name--attached to a hodgepode website with irrelevant pages forgotten and lost long ago somewhere in cyberspace). No matter how lousy, each domain is unique; no one else in the world owns GeorgeBushShouldHavePulledOut.com (Yep, that's mine--early days of domaining--a definite type-in name. I also have some swamp land...). Even Frank Schilling doesn't have this domain! Never mind that I'm the only person on earth who would want to own this domain. My point here: if you want your blog to go viral, you might to try something that dawnm5723, an eBayer, did: she took a pack of Pokemon cards that one of her children had sneaked into her shopping cart and put them up for auction on eBay. She wasn't about to reward her children by allowing them to benefit from their nefarious deed. You might be wondering how Dawn's story is different from the millions of sellers who place schmuck items up for sale every day. I have been one of them. So what did Dawn do to set her goods apart from the other goods hawked on eBay? "I don't [think] there's anything special about any of these cards, but I'm very much not an authority on Pokemon cards. I just know that I'm not letting my kids keep these as a reward for their sneakiness." Her eBay listing got over 179,000 hits, and the cards received 53 bids, eventually selling for $142.51. Read her story here or here (the eBay listing will eventually be taken down). Evidently she has done something similar with other items, but this is the listing that got all the attention (rumor has it that she's close to getting a book deal). P.S. Here's a link to Because I Said So, Dawn's blog.